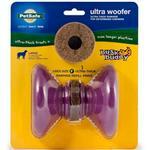 Dogs love to chew, and this Busy Buddy Ultra Woofer Dog Toy is designed with determined chewers in mind. This is one of the favorites in my house. We like all the busy buddy toys but this one is special. The edible part of the toy is more difficult to get at so thankfully it lasts a bit longer than the others. 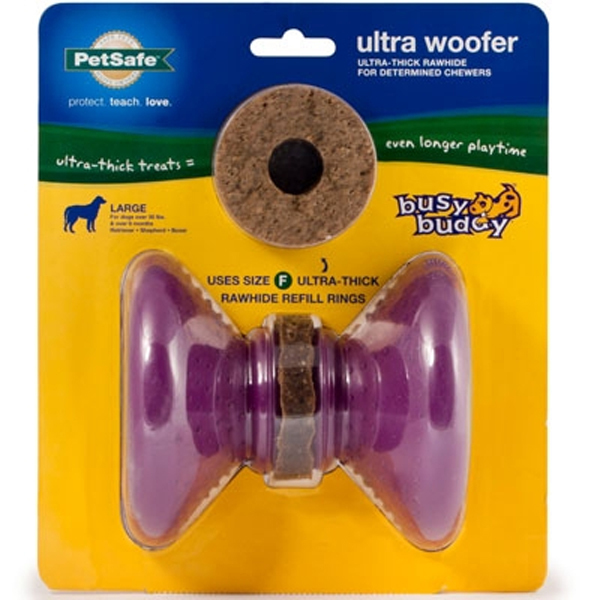 Posted On 11/15/15 by Nancy L from Ten Mile, TN Yes, Nancy L recommends this product! My Shichon loves all of the Busy Buddy toys & treats! Thanks for carrying them BaxterBoo!! !